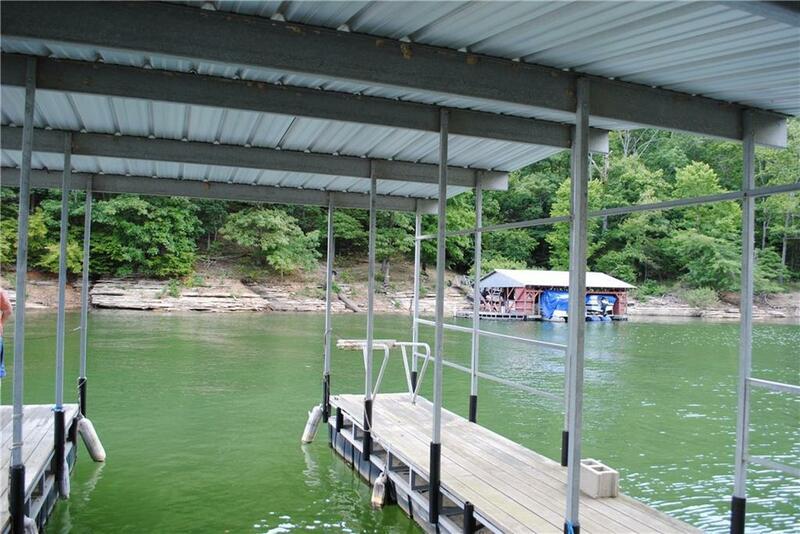 Looking for a reasonably priced Beaver Lake Front Home with your own Private Boat Dock below ? Dock ramp has no wheels because you don't have to move it in this deep cove ! This comfortable getaway is crowned with a new metal roof and new wraparound deck and priced right ! Deck faces abundant wildlife and winter lake view. Wood fireplaces upstairs and below for those chilly nights. Finished out basement has heated and cooled workshop with water. Sprinkler system and ADT security installed. Oversized washer and dryer stay. Priced below recent appraisal so it won't last long ! !